Twitter is a popular hub for commodity traders across the world with live tweets being used to track everything from rainfall patterns to commodity prices. 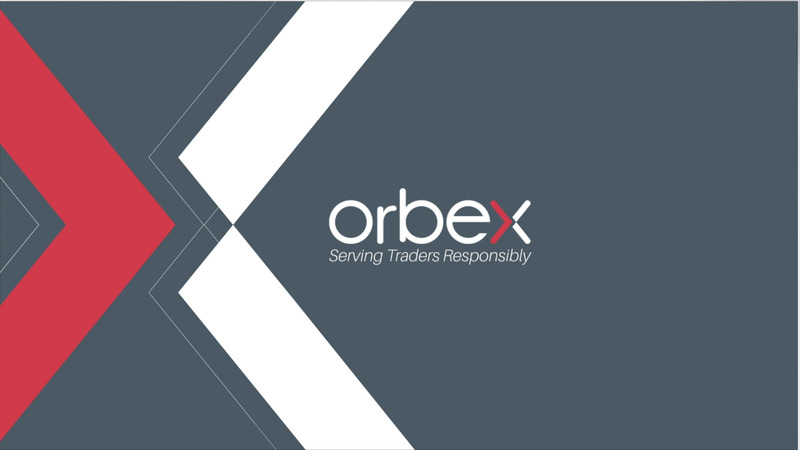 So, whether you’re an agricultural trader/broker or are simply interested in the commodities market, here is the first installment of Orbex’s Top 10 Commodity Traders on Twitter that you may wish to follow. Following breaking news and updates surrounding the legendary commodity trader, Jim Rogers, this active account provides up-to-date market updates and insights. A Chief Energy Correspondent at Bloomberg News, Javier regularly tweets about oil, gas, mining and commodities. He has over 44,000 followers, who receive regular economic indicators and news updates via his account. For a change, Zach is someone who also actually owns farms of corn and soybeans. He actively shares agricultural prices and market developments on his platform. Samir left a 20-year-old tech career to keep track of oil and commodity prices. He regularly updates his 21.3 thousand followers about OPEC meetings and newly formulated policies. A commodity focused site, Hard Assets Investor is a popular handle on Twitter for commodity traders. They bring real-time investment news and also interact with their followers on a regular basis. George is a commodities trader and broker, with over 30 years of experience in the field. He has also authored a number of trading books. His Twitter feed has regular updates on agricultural commodities and sometimes oil and energy too. It also covers his commentary on a lot of macroeconomic events. David Sheppard is the Financial Times Energy Markets Editor and ex-Reuters Global Oil Forum Editor. He is very active on Twitter and regularly gives hourly updates on commodity prices and market activities. Through their rapid reporting and commentary, Agrimoney gives traders, investors, industrialists and farmers all the important updates in the agricultural commodities markets. They mostly focus on the supply side of sugar. Jason is the President of Central States Commodities Inc. He has also appeared on Bloomberg TV on many past occasions. He tweets regularly on agricultural commodities, particularly soybean. Chip has been an agricultural journalist for the last 30 years. He is also the host of AgriTalk on FJM Broadcasts. In his tweets, Chip covers everything from commodity futures to rain forecasts.